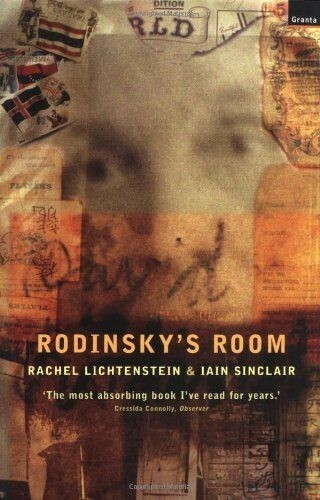 Rachel Lichtenstein’s first book, Rodinsky’s Room (1999, co-written with Iain Sinclair), began as a personal quest and evolved into a compelling psycho-geographical adventure. Now considered a classic of its genre, it has been translated into five languages. 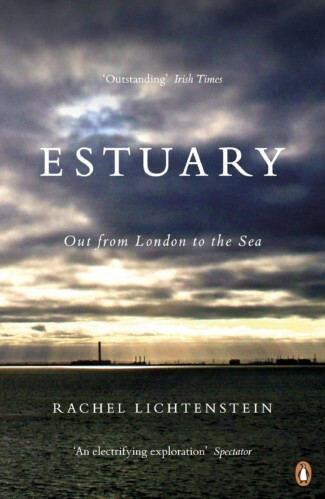 Her most recent book, Estuary: Out from London to the Sea, was published by Hamish Hamilton in September 2016 to coincide with the Estuary Festival. 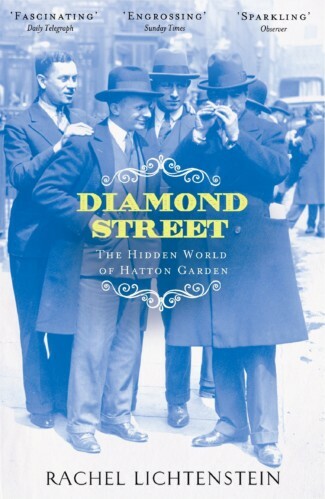 In 2012 Diamond Street: The Hidden World of Hatton Garden, was published to much critical acclaim. To coincide with the publication of this book she also developed the Diamond Street App. Her previous book, On Brick Lane (2007), was shortlisted for the Ondaatje prize. Rachel’s work has received extensive coverage in the national print and broadcast media. She has also contributed to a number of anthologies and publications and regularly speaks at events, literary festivals, conferences and other institutions. Lichtenstein trained as a sculptor and her artwork has been widely exhibited both in the UK and internationally. Venues include Whitechapel Gallery, Barbican Art Gallery, Woodstreet Galleries (Pittsburgh) & the Jerusalem Theatre (Israel). She also curates and hosts multi-media exhibitions, literary salons and literary festivals. 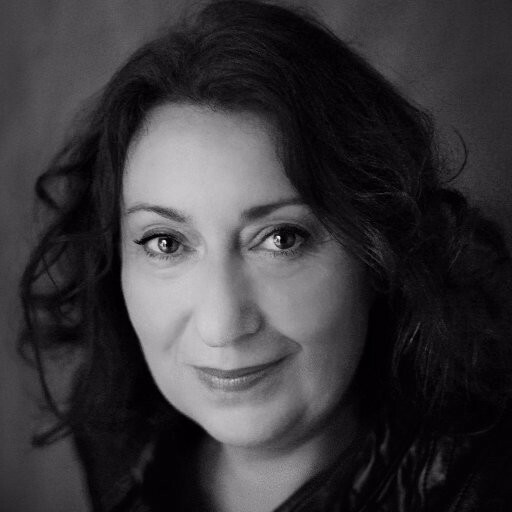 She has curated Shorelines: Literary Festival of the Sea for arts organisation Metal, since 2011. Rachel lives in Leigh-on-Sea in Essex with her two sons.